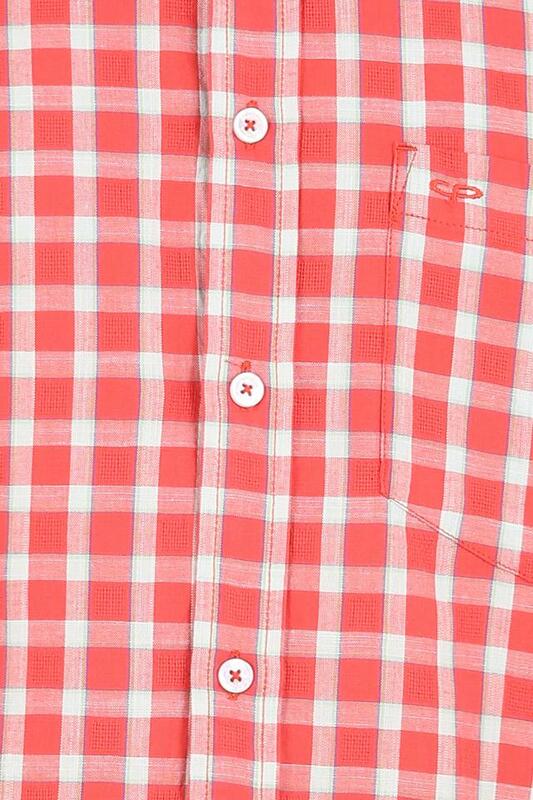 Make a good impression on your peers by wearing this shirt brought to you by Color Plus. 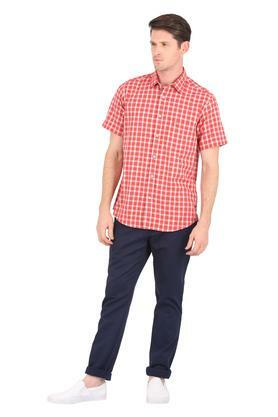 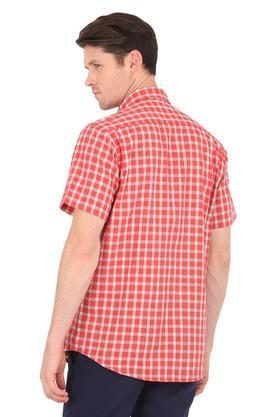 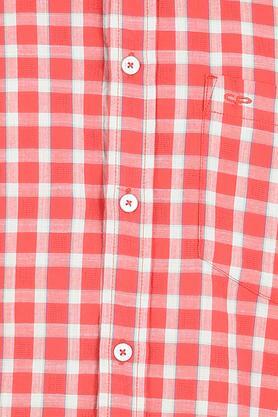 Featuring a slim collar, it also has full sleeves with check pattern that render it fashionable. 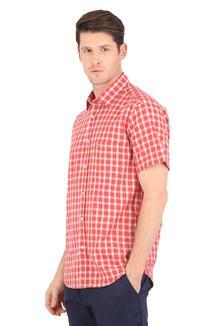 Moreover, it is tailored with premium quality fabric, which will provide you with optimum breathability. 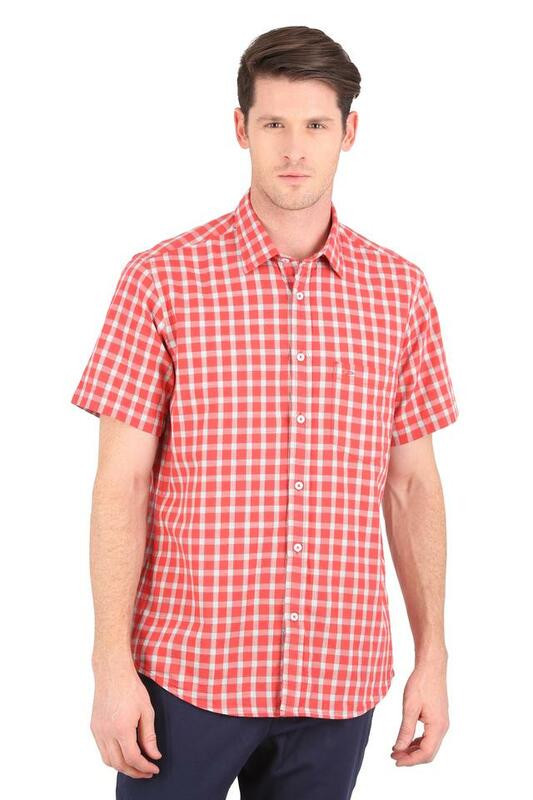 Stylise your casual look by wearing this shirt with a pair of jeans and casual shoes. Made of premium quality fabric, it is quite easy to maintain and comfortable to wear.